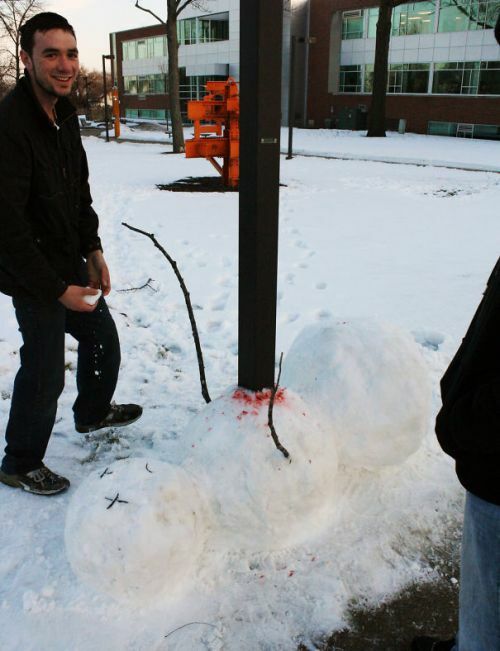 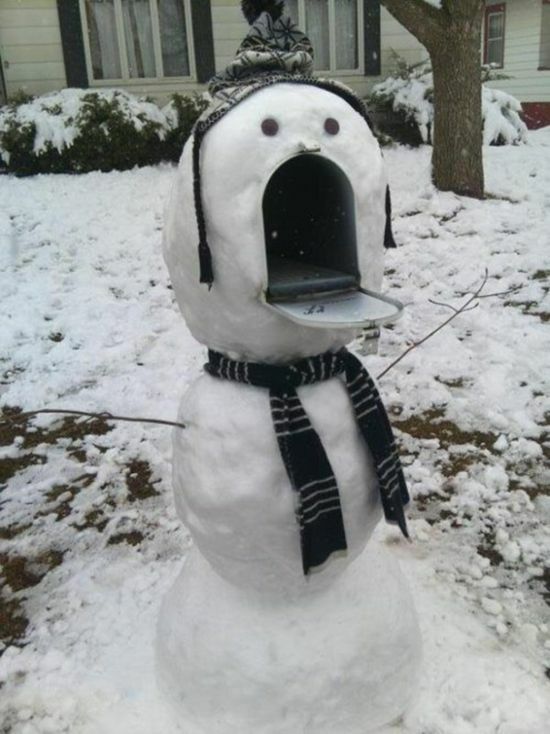 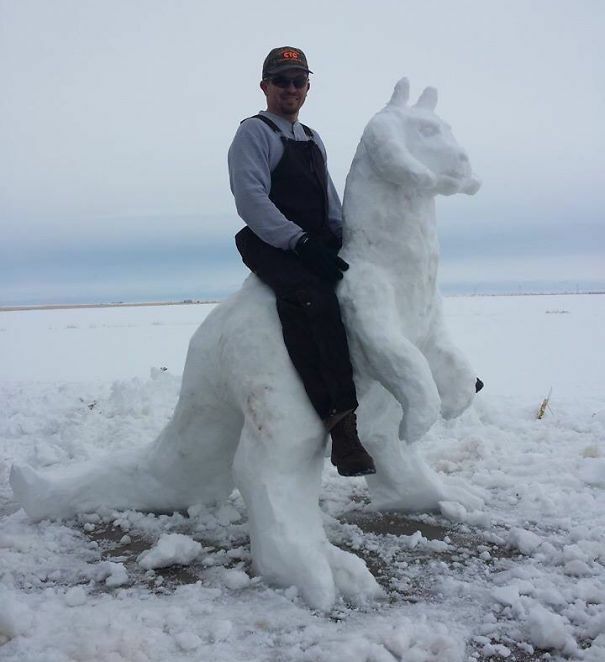 Winter is never fun but you can actually have a lot of fun with snow if you put some effort into it. 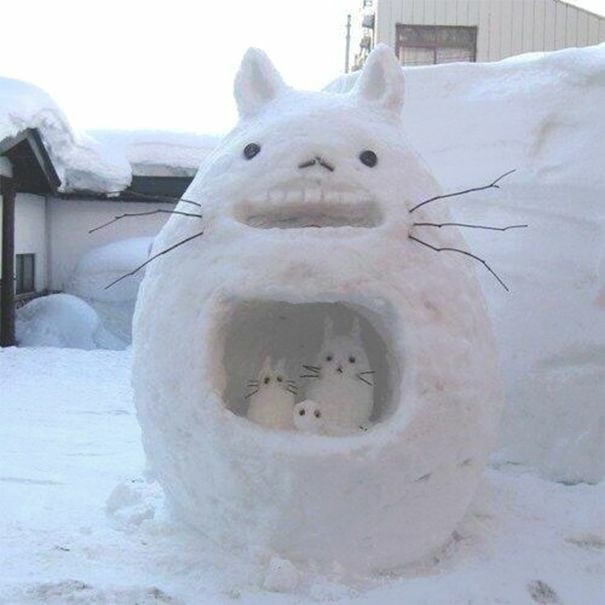 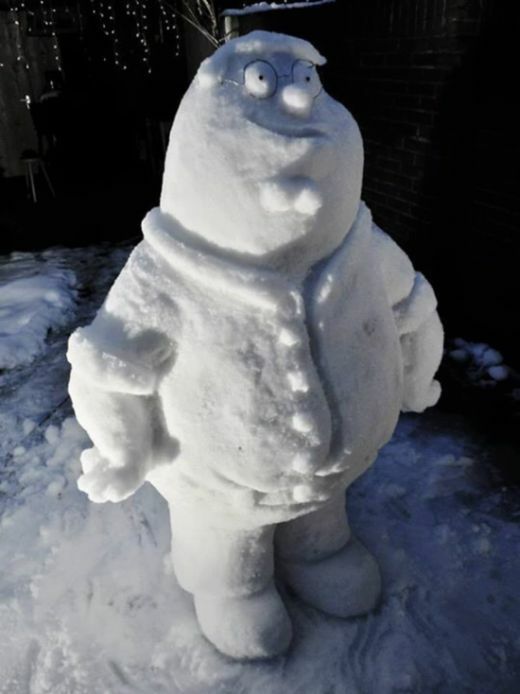 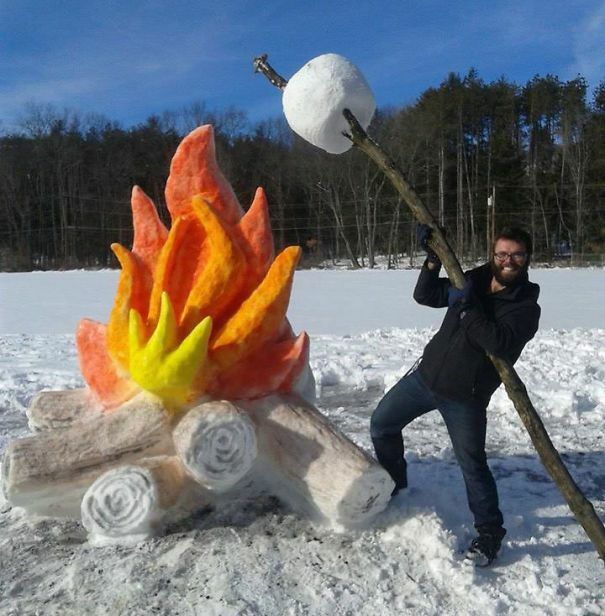 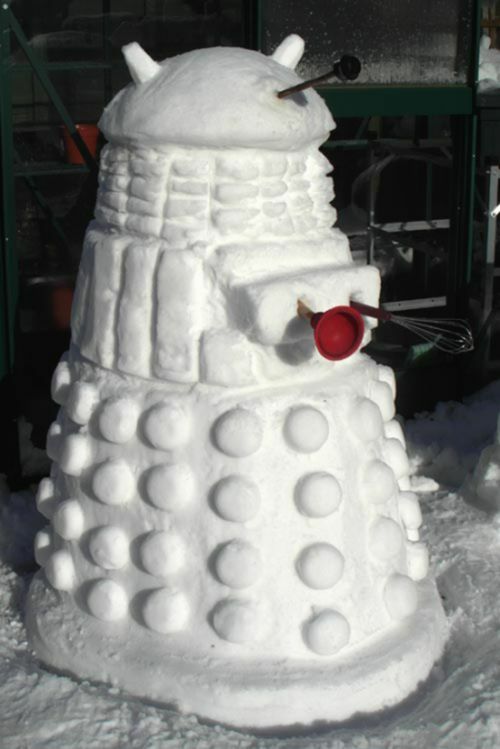 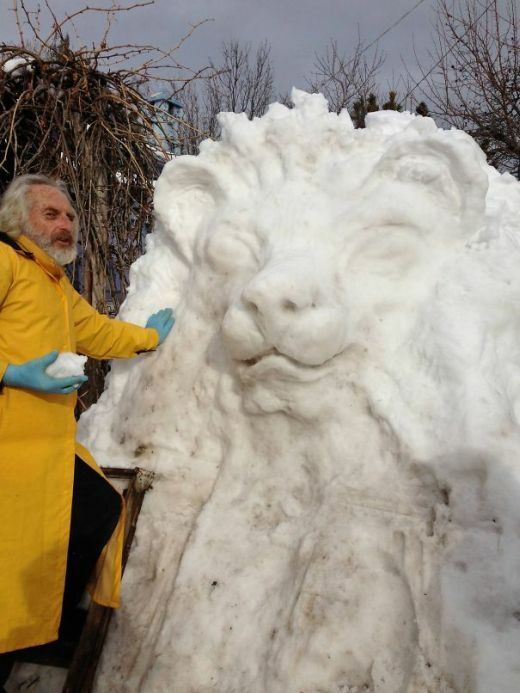 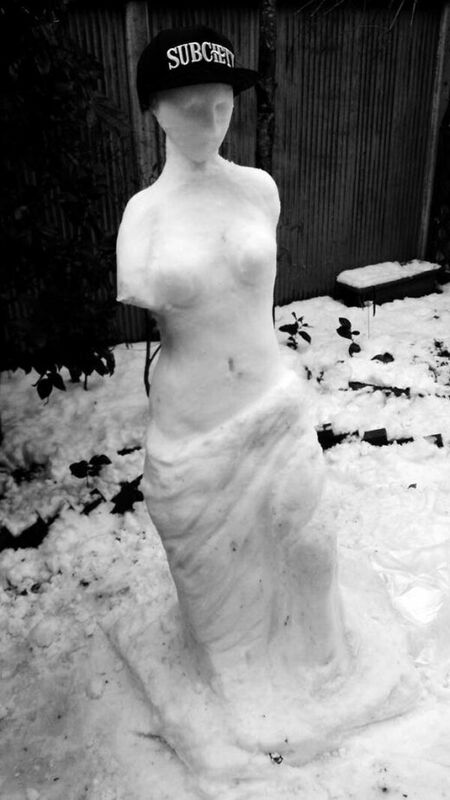 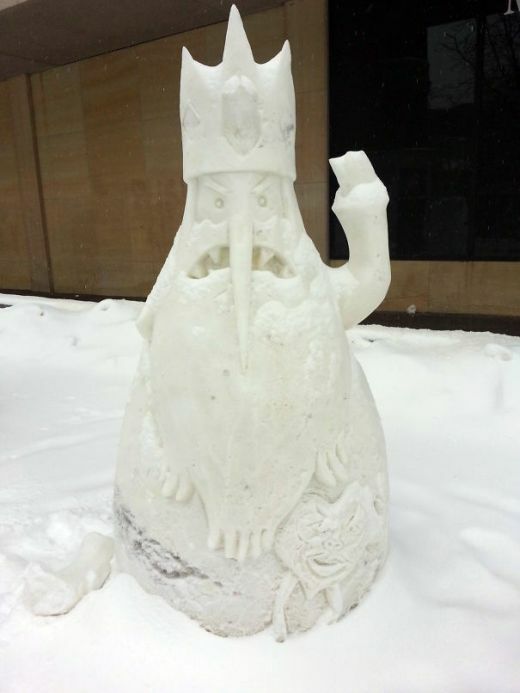 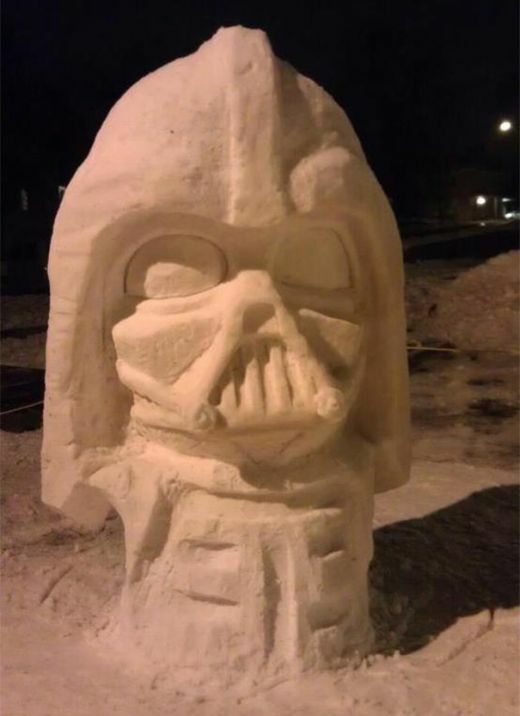 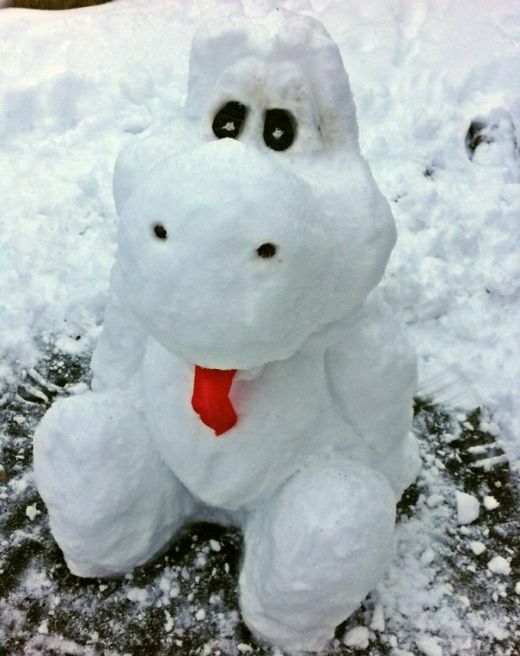 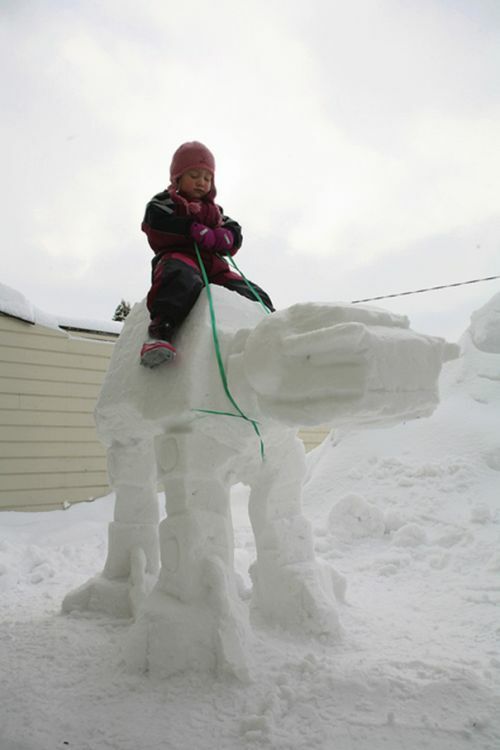 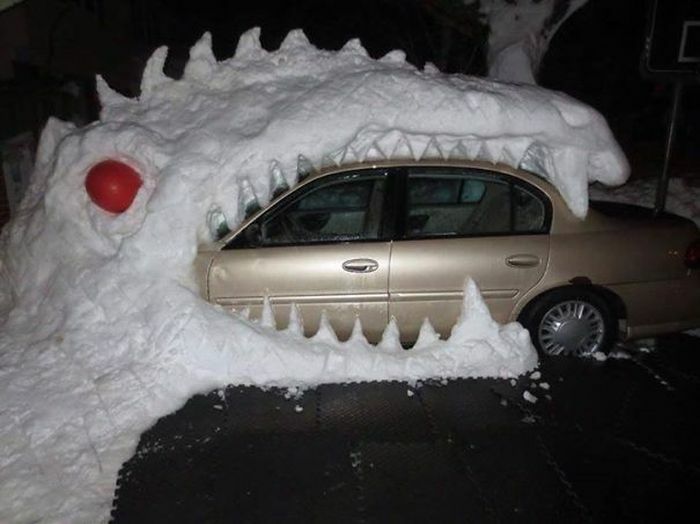 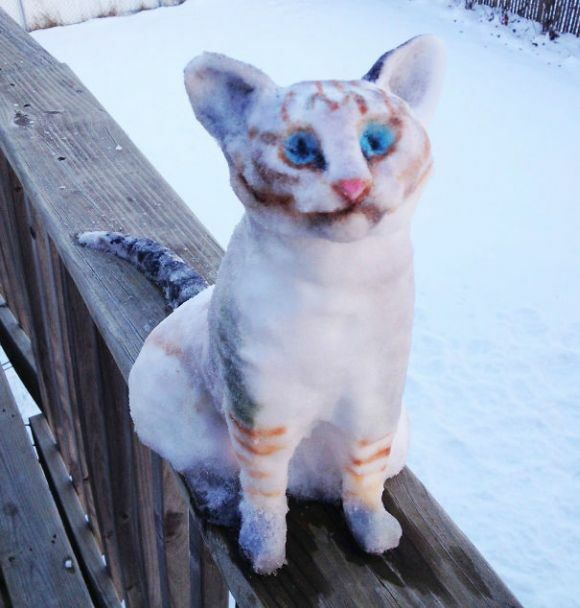 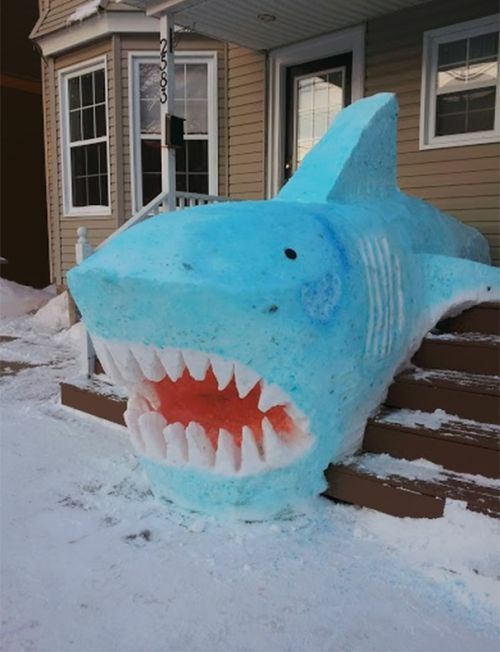 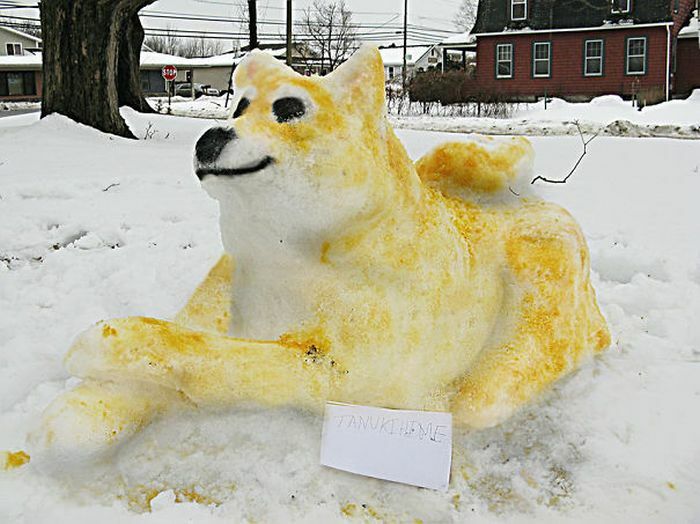 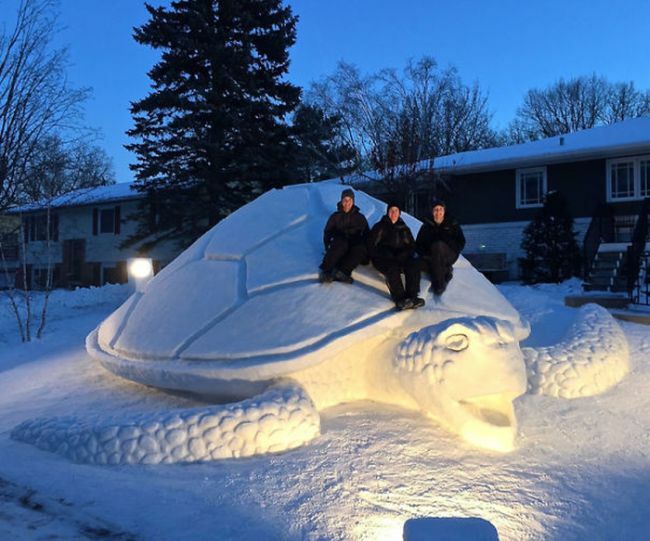 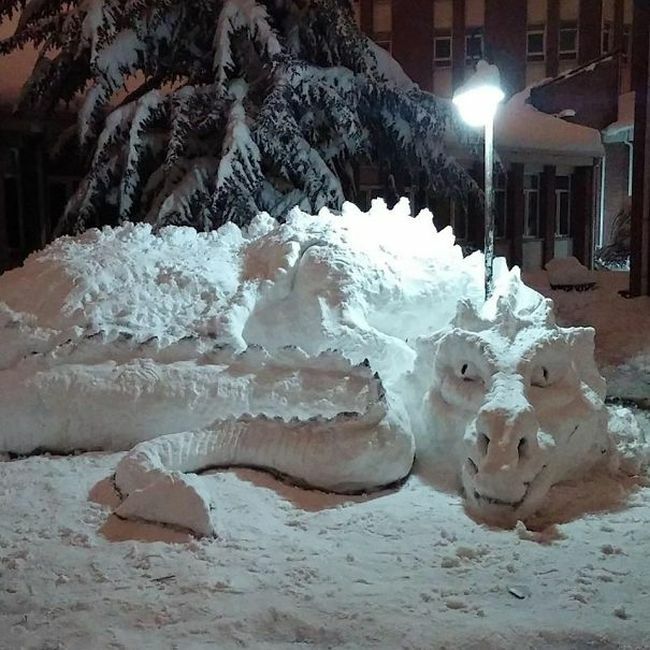 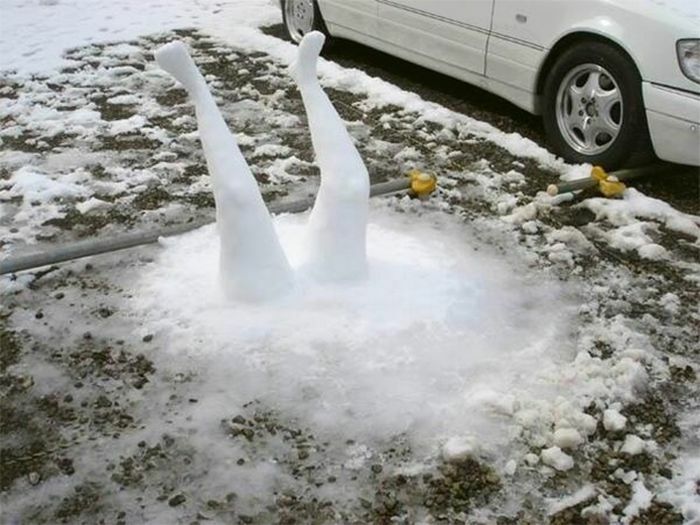 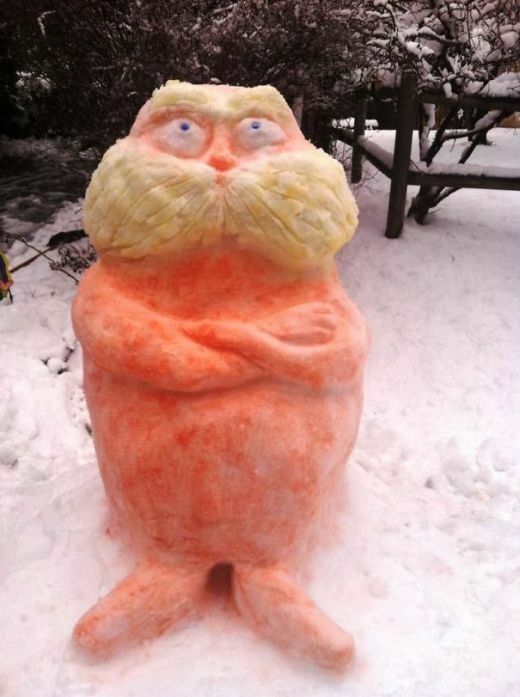 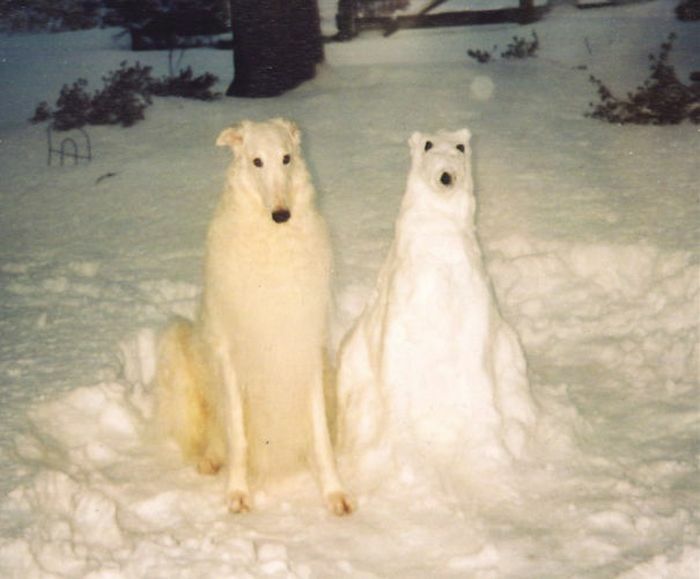 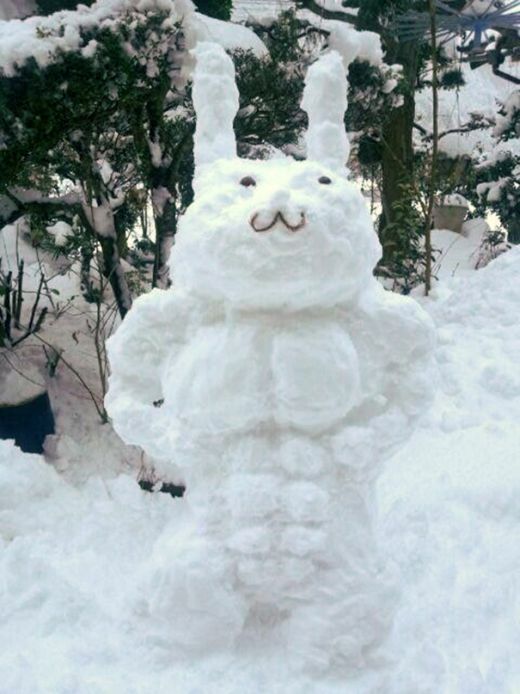 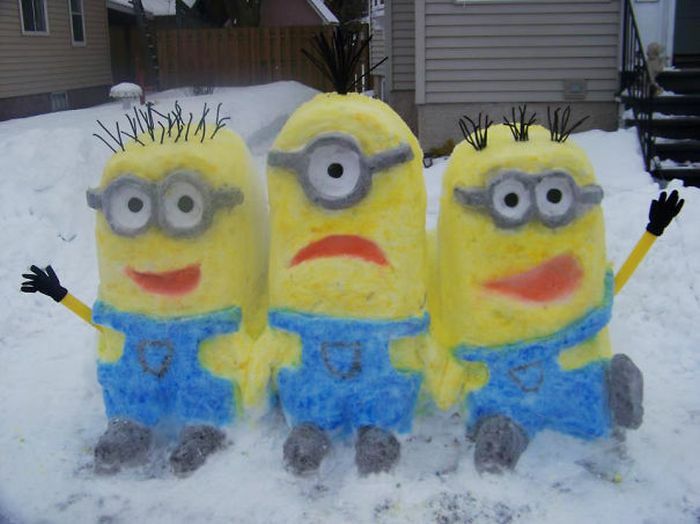 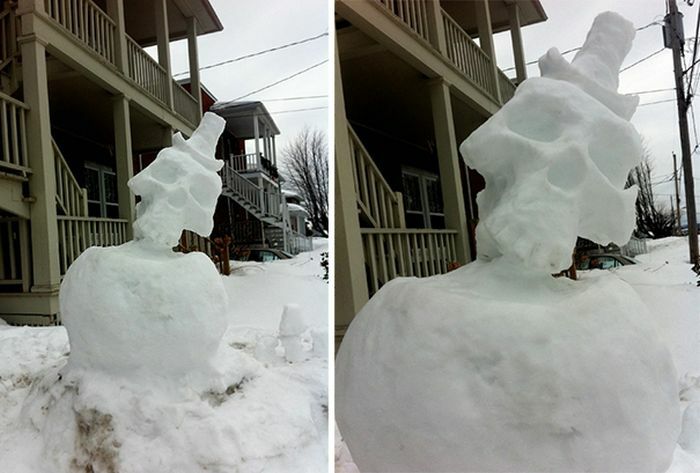 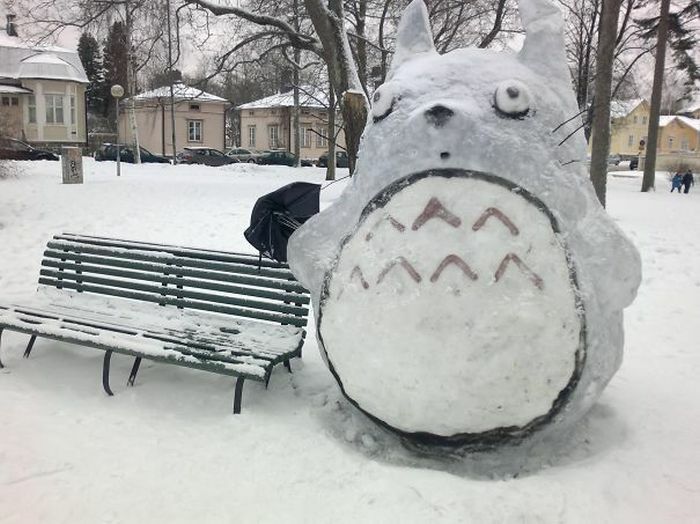 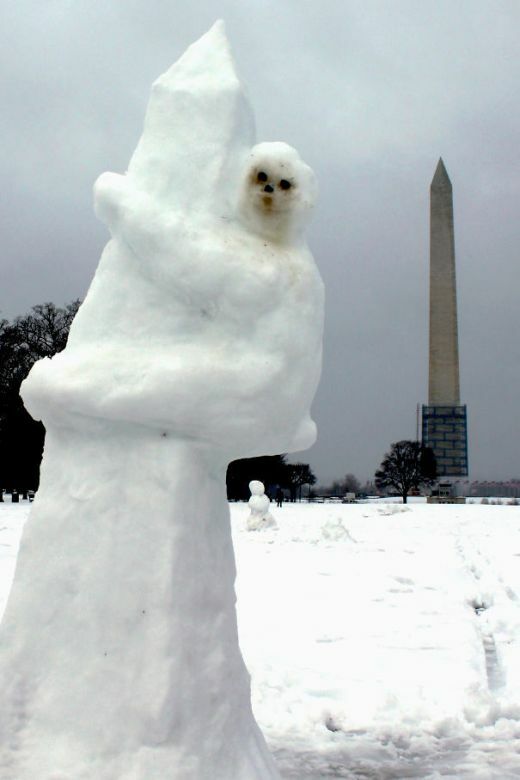 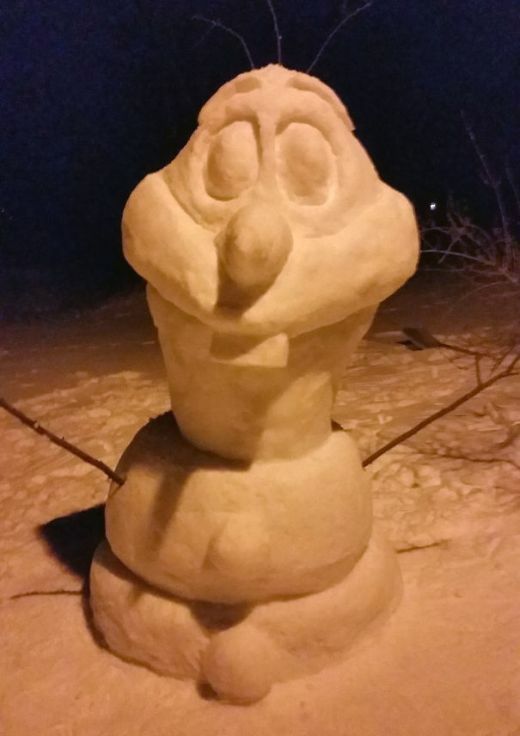 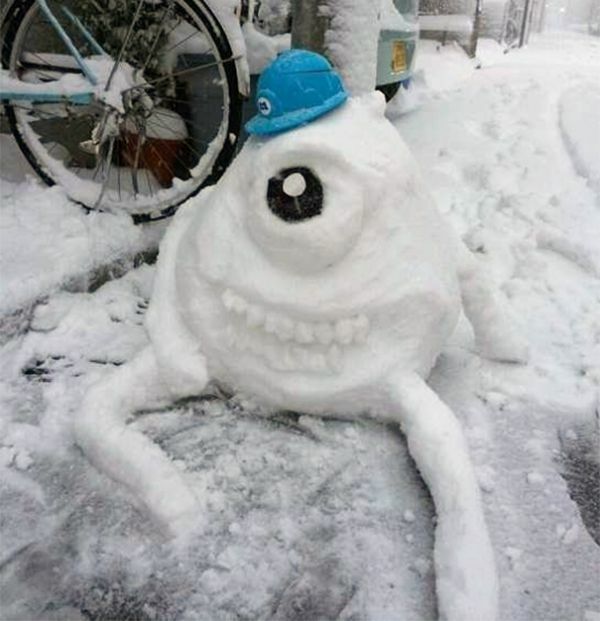 These people took the time to turn their snow sculptures into snow masterpieces. 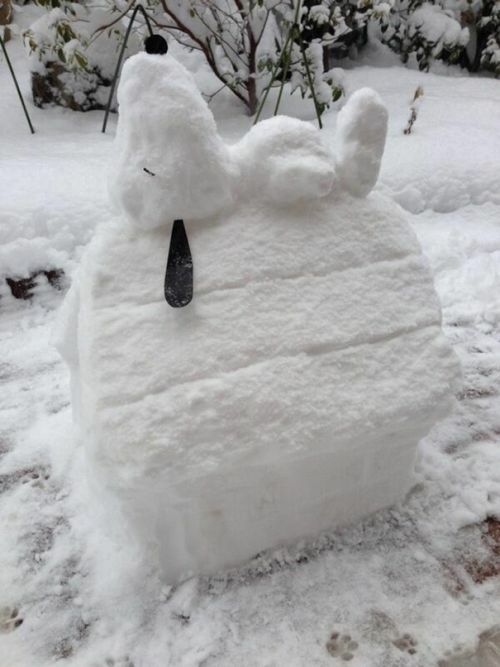 Shades of Calvin and Hobbes!